Welcome to the littlebig family of Ancient Whispers. First, let me explain why it is so important for us to use the fern frond on our home page. The Koru or the fern frond, represents Te Awhiowhio, the Eternal Spiral of Life, which symbolizes for Ancient Whispers the way nature releases, renews and regenerates her life processes. 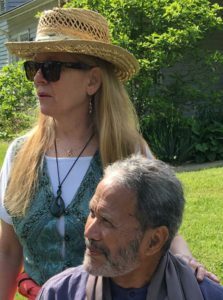 Our teachings and healing practices, handed down from our teachers and their teachers and going back into the mists of time, reflect that same simple principal of releasing, renewing and regenerating. 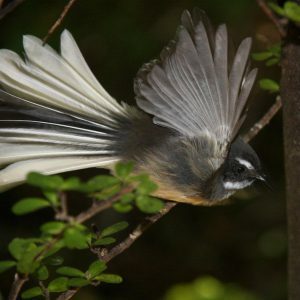 We also introduce you to Piwairakaraka, the flitting fantail who has a lot of mana, prestige. This dancing little magician has the sacred caretakership of the spirits in Aotearoa, New Zealand. As well, many know her as a beloved trail guide and companion. To be messengers of Peace and Goodwill. 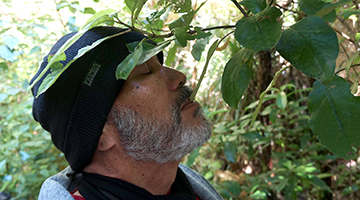 To build a community based on the Ancient Waitaha Matriarchal Peace Nation’s Principles of Peace.